This entry profiles the 4th of the 4 organizations to be considered in the Just Giving Challenge pooled donation. Christina Jenq is a doctoral student in economics at the University of Chicago and attends Cityview Presbyterian Church. The views expressed in this entry do not necessarily reflect the views of University of Chicago faculty or Cityview Presbyterian Church. I believe that U.S. income inequality (as a proxy for the inequality of well-being in America) has its roots in the inequality of human capital development at young ages. You may have noticed that I used the word human capital rather than education. What is human capital? In economics, “capital” is usually modeled as any stock of goods that can be used repeatedly in future periods to contribute to generating income future periods of time (in other words, it is durable). It is often categorized into physical capital (i.e. machines, computers, real estate) and human capital, which is anything a human possesses that can contribute to producing income repeatedly in future periods. Examples of human capital include computer programming skills, business skills, physical health, your social network, etc. Each of these examples can often be proxied by educational attainment. Many nonprofits, including the ones promoted by this blog’s authors, are in the business of providing free or subsidized capital, whether physical or human, to the poor. For example, Samasource, which Ed Chang profiled, subsidizes training in programming skills (among other functions) for vulnerable workers in developing countries; and the Mennonite Central Committee (MCC) runs many projects that subsidize both physical and human capital. In developed countries like the U.S., physical capital such as machines and electronic gadgets is in enough supply such that human capital has now become relatively scarcer. This implies that investing in human capital will generally be a more effective means of fighting poverty in the U.S. than investing in physical capital; for example, I think that poor urban U.S. neighborhoods don’t need more laptops and cellphones (especially since they’ve become so cheap! ), but more skills, education, and health. In fact, the test results coming out of international educational assessments tell a story of the U.S. falling far behind other developed and developing countries in critical thinking skills in language and math. Quite simply, the earlier one invests, the greater the impact per dollar. Therefore I believe one of the best ways to bring justice to America’s poor while fulfilling the biblical call to look out for the widows and orphans of society is to provide quality, cost-effective early childhood programs that nurture both learning and social skills to disadvantaged children at no or little cost to their families. Not only will this help children, it will also help their often over burdened parents. While there are several high quality early childhood programs that are both cost-effective with proven results (i.e. Nurse Family Partnership), I would like to profile a lesser-known early childhood program that has not yet generated too much publicity in the nonprofit donor world. (It has generated quite a lot of buzz in the educational world though.) It’s an innovative preschool program called Tools of the Mind (read about it here and here) with an unconventional philosophy of teaching. Through a curriculum of individualized “dramatic play” and socially mediated learning, it focuses on developing what psychologists call “executive function” (defined as self control, working memory, and mental flexibility) to best prepare children for future learning. The research on their program (done in low-income school districts) has yielded results promising enough to be published in the prestigious journal Science. I like Tools of the Mind not only because of its innovative approach to preschool education, but also because the program was developed with under-funded public school classrooms and disadvantaged minority children in mind. Their model is to send trainers and coaches to classrooms to train existing teachers in a public school system in the Tools of the Mind methods (No need to stir up anger with unionized teachers and such!) Further, they’ve developed curricula for Hispanic children, a fast-growing demographic, and consider themselves especially capable at working with special education children with a variety of learning disabilities. They’ve also developed a parenting curriculum to supplement the school curriculum. And it’s cost-effective; while Montessori style methods cost about $7,000-$10,000 per child Tools of the Mind costs about $7000-$10,000 per classroom of 15 children. I’ve met the co-founder Deborah Leong personally and seen enough examples of their classroom teaching methods to be convinced that this is a unique program with a fresh approach and perspective. I hope you would take a closer look at this program, and please feel free to comment on this blog or contact me at christina [dot] jenq [at] gmail [dot] com if you have more questions. 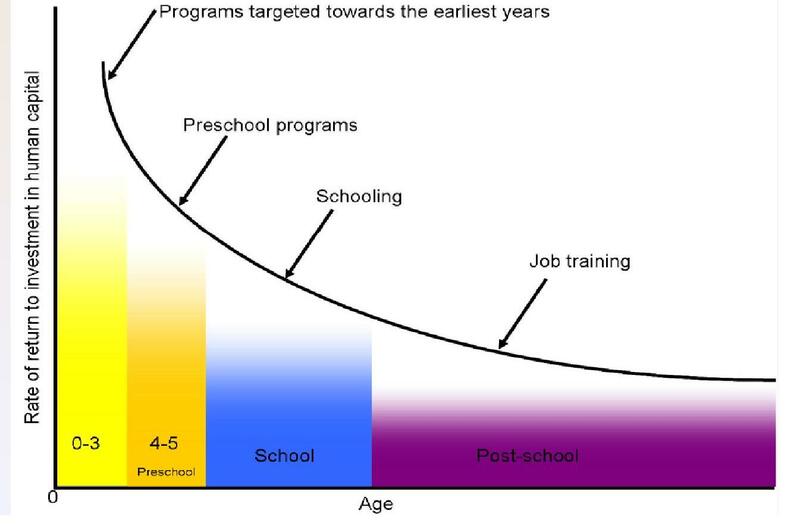 This does not mean that job and skill-training programs targeted towards older adolescents and adults have little impact and should not be funded; rather, the argument is that perhaps society needs to spend more money towards early childhood programs than it already does if one were to take into account the gains from quality early childhood programs. I’m writing this from my home in Costa Rica after spending the last ten days in Chicago and Grand Rapids. After two and a half years in Central America, visiting the US can be quite a jolt. One of the things that hit me hardest on this trip was way in which most college-educated people in the US are nearly totally insulated from poverty. It’s almost as though the quiet suburbs, trendy neighborhoods, and antiseptic offices of the professional class have been hermetically sealed off from the poor across town and across the world. Despite globalization, most of us still live our lives in “gated communities” that keep the disturbing faces of the poor safely out of range. I am convinced that this sociological reality is one of the most important factors that make biblical giving to the poor so difficult. If a hungry family watched us eat through the windows of our favorite restaurant, how many of us would turn away? If a woman brought her daughter dying of diarrhea to our doorstep, we would not refuse the few cents it took to save her. But because these tragedies take place a car ride or a plane ride away from our daily lives, they become literally forgettable. Central Station. How the lives of a Brazilian street child and an office worker become intertwined. 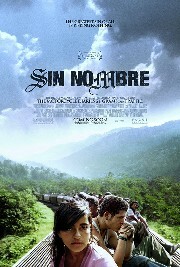 Sin Nombre. A harrowing account of gang violence along the Central American immigrant trail to the US. Dirty Pretty Things. A brilliant look at the life of African and Turkish immigrants in London. 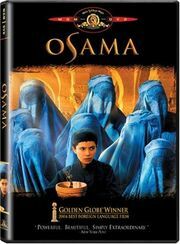 Osama. Growing up as an Afghani girl under the Taliban. Born into Brothels. 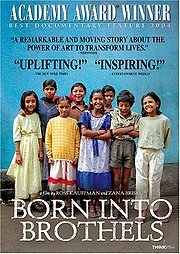 Hopefully portrays the artistic potential of prostitutes’ children in Calcutta. 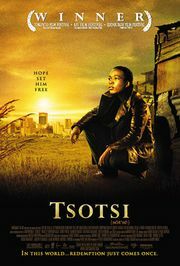 Tsotsi. An intensely personal account of inequality in South Africa.